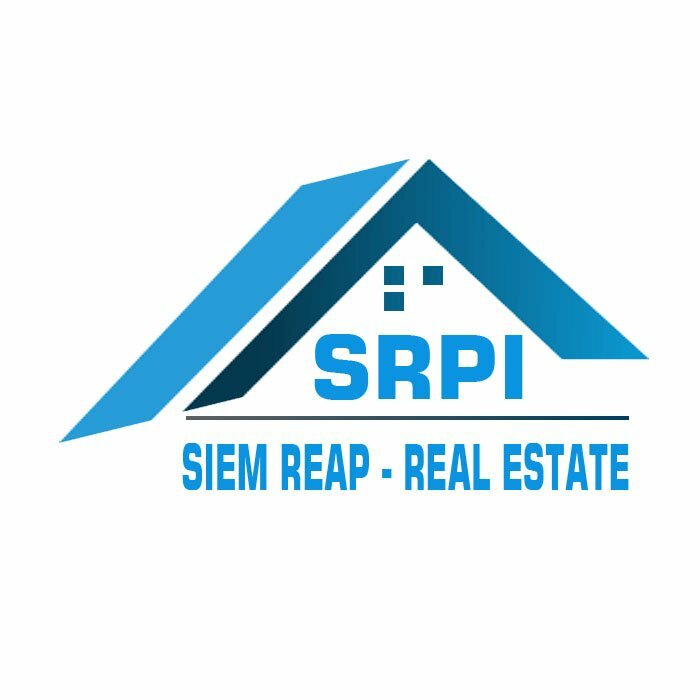 Brand new and marvelous 30 – bedroom boutique hotel put on sale and rent location in Sangkat Sala Kamreuk, Seim Reap Town, Cambodia. This beautiful property provides with high quality fully furniture [upon the request], stunning swimming pool, a private city view balcony, a restaurant, greenish garden and a parking space. Every bedroom is suite and equipped with air-conditioning, and an en-suite bathroom with hot water. In addition, the other furniture as like as fitted wardrobe, a bedside table, fantastic beautician table, flat screen TV, safety box, and more will be discuss. Furthermore, the superb lobby area can be featured completely furnished with comfortable sofa set, extra ceiling fan, computer desk and desk top computer base on the negotiation. Offering the perfect pool side view in front of the building and linked to the perfect restaurant that guests can enjoy and relax during the meals time. Moreover, the surrounding environment is secured and the road condition is good. This is the must see property. Call or drop us a message to schedule the time to visit this beautiful BOUTIQUE. The option is available for long term contract. I like property KH007994, can you give me more info? Page generated in 0.3112 seconds with 20 database query.